Our luxury experts bring you the most covetable and hard-to-find Hermès pieces for the perfect Holiday Gift. hard-to-find Hermès pieces for the perfect Holiday Gift. Few would rebuke the utter chicness of an Hermès bag. The infamous waiting lists for Hermès Birkin and Kelly bags are things of urban legend. And yet there are many lesser known, and in our eyes, more collectable models because they are no longer produced or because many of today’s IT bags are direct references of them. Since its inception in 1873 as a supplier of horse-drawn carriage accessories, Hermès been associated with nobility, both in craftsmanship and service. Hermès provided saddles for the czar of Russia and other European Royalty, each hand crafted by a single artisan from start to finish. 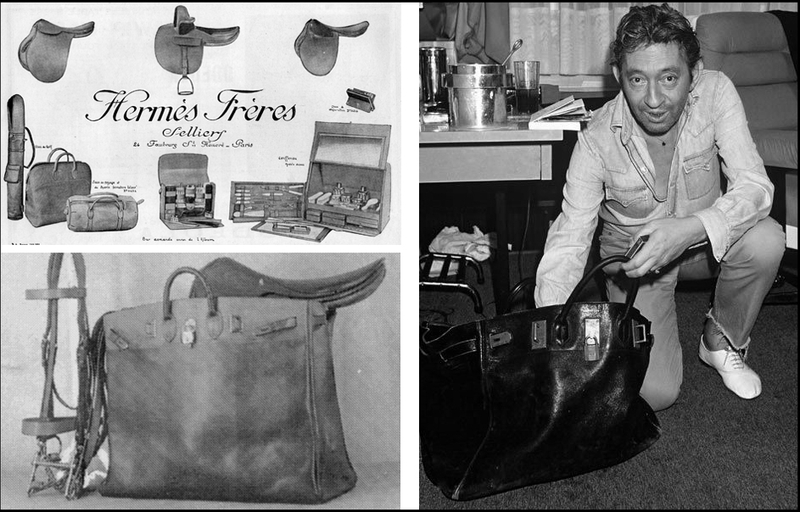 In 1900 Hermès began to offer bags specifically designed for riders to carry their saddles with them. Known as the Haut à Courroies, today it is often referred to by its acronym, HAC, considered the predecessor of the Birkin Bag. Entirely gender neutral, it makes the perfect weekend bag. The Balle de Golfe is one of our personal favorites at Re-SEE. 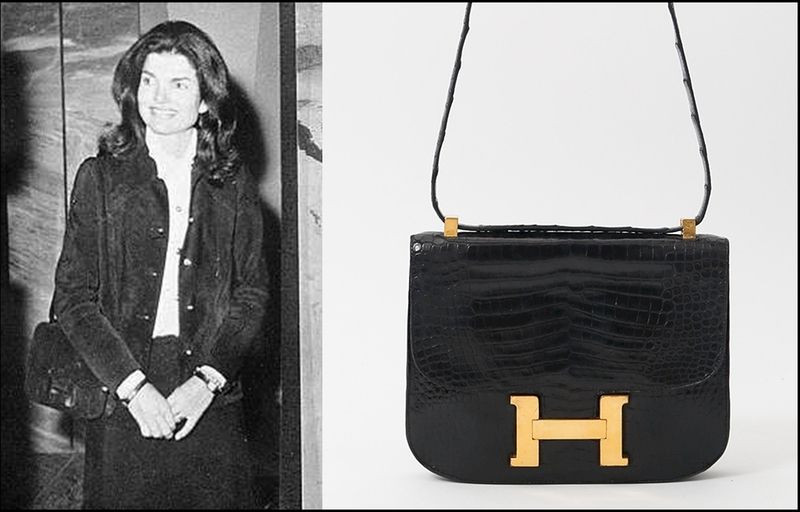 A vintage bag that was incredibly popular in the ‘60s and ‘70s, it has since been discontinued by Hermès, making them true collector, yet wearable, pieces. While the origins of the bag are more obscure than other models, the Balle de Golfe surely owes its origin to equestrian, outdoor spirit of the brand. Most probably a bag the evolution of an early 1950s hunting bag, the balle de golfe manages to elude a bohemian spirit. A highly referenced piece, which has incfuenced many of today’s most sought-after luxury bags, the Balle de Golfe is its most coveted in the exclusive Hermès box leather, which Hermès no longer uses to produce handbags. 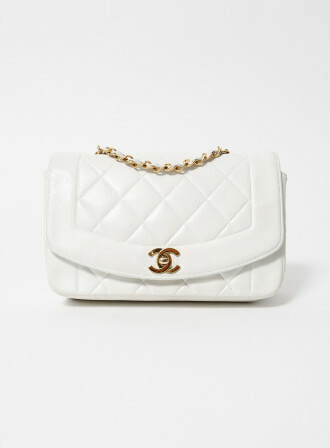 The first Constance bag was designed in 1969. 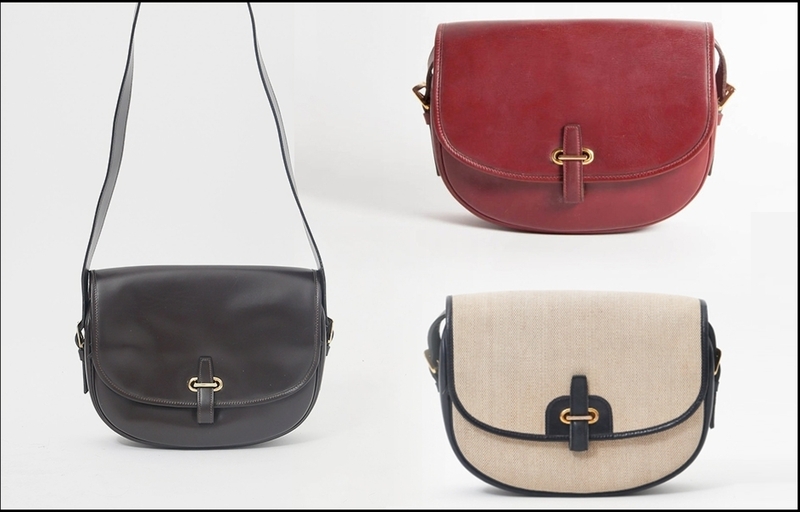 Legend goes that it is named after the daughter of the in-house designer of the bag, who gave birth just has she had finished designing the bag. 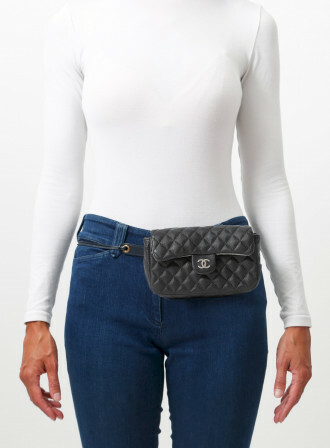 In the ‘70s it became of a favorite of Jacqueline Onassis and a chic, elegant and more wearable alternative to the more formal Kelly. 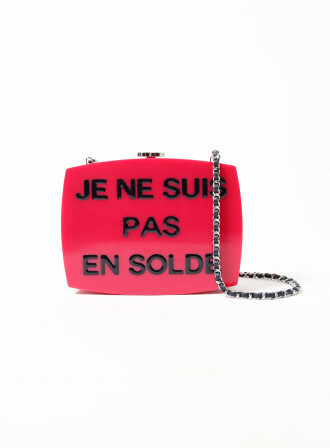 Incessant rumours that the bag will soon be discontinued make the bag an even more coveted, and soon-to-be collector model. Born in 1987, the French artist was known for his animal paintings, mostly horses and birds. In 1950 he created a number of animal-themed scarves for Hermès, which were never signed by the house. In 2011, one sold at auction for close to 4,000 Euros. 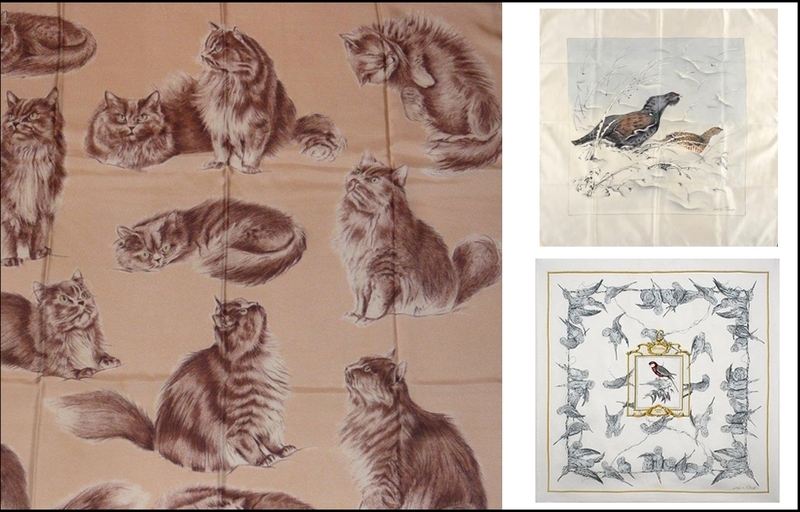 In our gift edition, we will be unveiling a very special Xavier de Poret scarf, “Les Chat Persans” created for the house in 1956. One of the rarest, most collector Hermès scarves you will ever come across. The Czech-born illustrator is often credited with having designed the very first carré for Hermès, which is a pretty major feat. Known for the sense of humour that he added to his carrés, Hugo Gyrgkar remained playful yet harmonious and composed when capturing some France’s great political and military moments. The “Fluctuat nec Mergitur” carré that he created in 1954 is one of his most sought after pieces. Latin for ‘Floating not Sinking’, it references the Ile de la Cité in the middle of the Seine, which was the first Parisian settlement. Another incredibly rare piece designed by Hugo Gyrgkar is ‘Les Edifices de Paris’ designed in 1957 and features the great Parisian monuments of 19th century Paris. 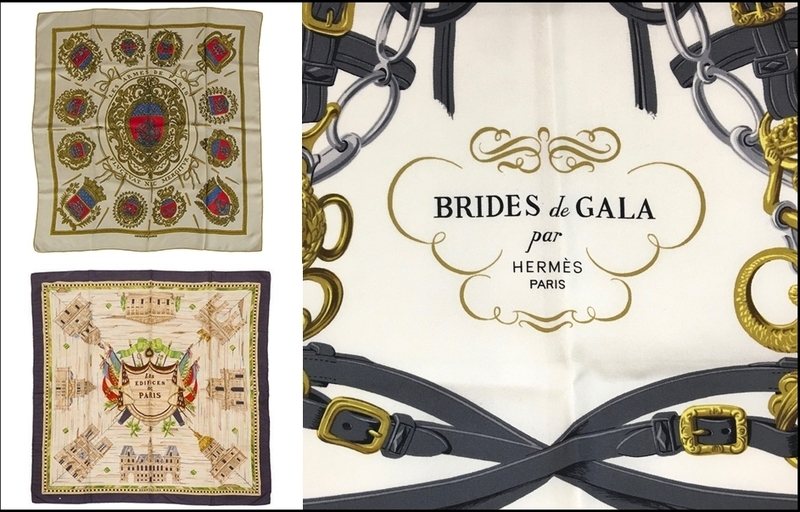 Of course, every Hermès lover is familiar with the “Brides de Gala” carré, also designed by Hugo Gyrgkar and the best selling carré in the history of the House. Originally released in 1957, snagging an early edition of the scarf is every collector’s dream. Paul Dupré Lafon was a French architect and decorator who made is name is Paris during the Art Déco period of the 1920s. He was known as the decorator of ‘millionaires’, bringing his novel and chic eye to the haute bourgeoisie of Western Paris. 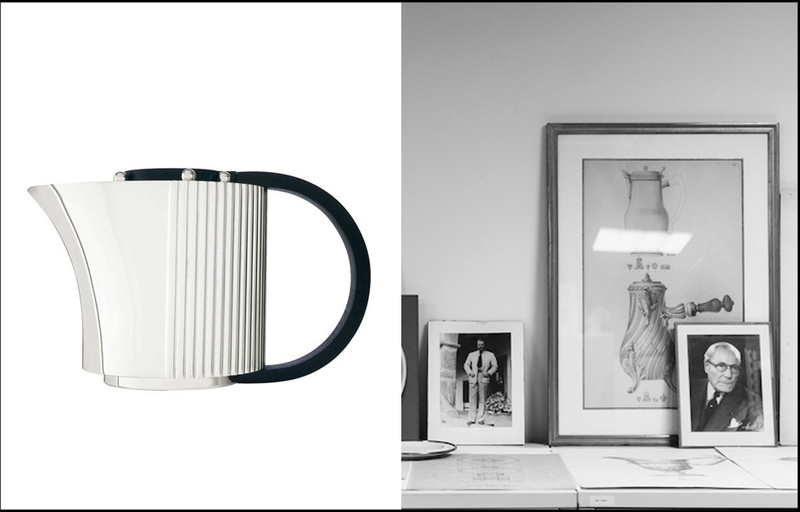 By the 1930 he started designing and producing home furnishings under his own name and by 1940 had created a rare collection with Hermès. 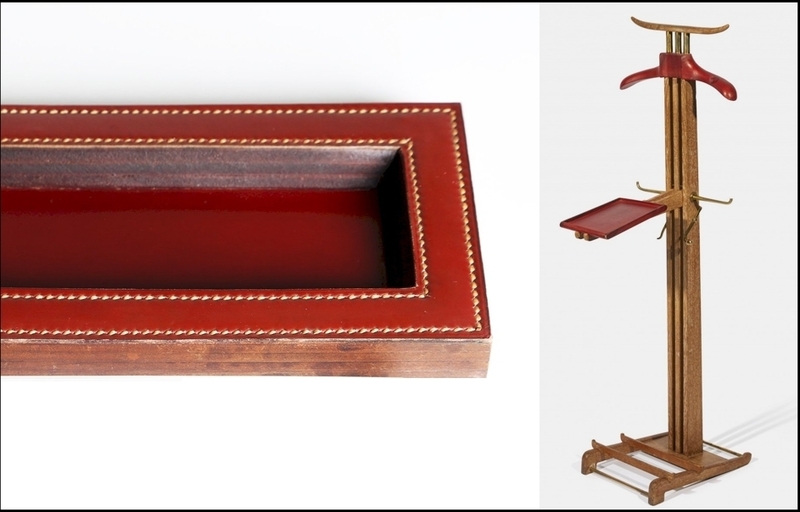 Amongst the stunning pieces created was a line of lamps, valets and desk objects, in smooth Bordeaux or hunter green box leather, consisting of desk blotters, pen holders, calendars, magnifying glasses, ashtrays, letter holders and document carriers. To honor the great designer and collaboration, Hermès has currently re-issued the valet designed by Lafon, almost 50 years after his death. 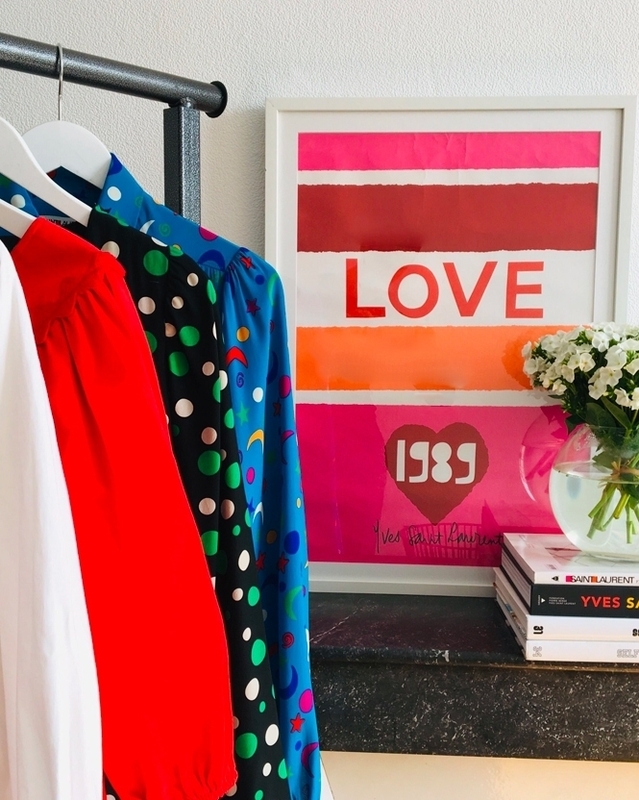 But we ask, wouldn’t a Vintage be better? By the 1990s, Hermès decided they wanted to enter themselves in the silversmith game and purchased the esteemed French art deco house, Puiforcat. 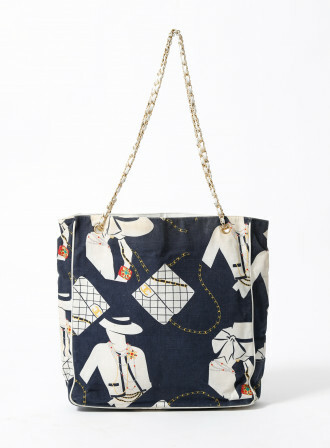 Hermès items crafted by Puiforcat date from the 1990s and are characterized by the more sleek, modern lines and design. Signature pieces include silver tea sets with wooden handles and chic picture frames. Due to the more recent nature of these items, they tend to be in pristine condition. Founded in the mid 19th century in the Marais district of Paris, Ravinet Denfert. Award winning silversmith’s who created sterling silver and later silver-plated cutlery that services much of Paris’ Belle Époque. The company and craftsmanship passed down through generations, with Ravinet Denfert, consistently winning awards for their master silver work. 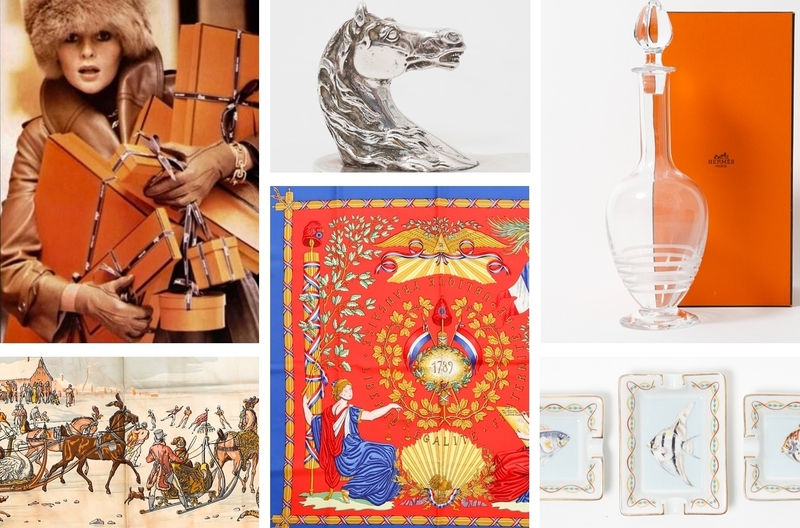 By the 1970s the House teamed up with Hermès to create some of the most emblematic and fun objects every produced: The Horse Head and the Golf Ball themed objects. 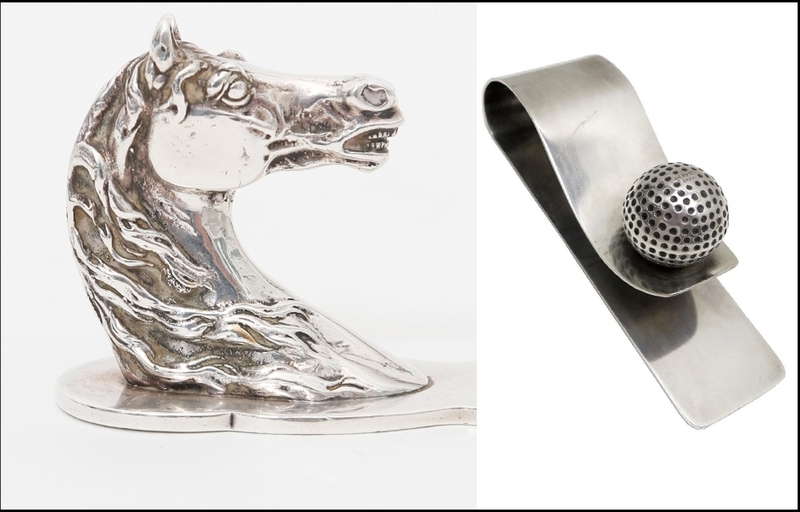 The Horse Head was long an emblem of the equestrian house and in the 1970s created letter openers, bottle openers, bottle holders and the like that featured the Horse Head. Similarly, the Golf Ball became a popular motif on desk accessories for men. All expertly created by Ravinet Denfert and some of the most sought after items for their rarity and timelessness.